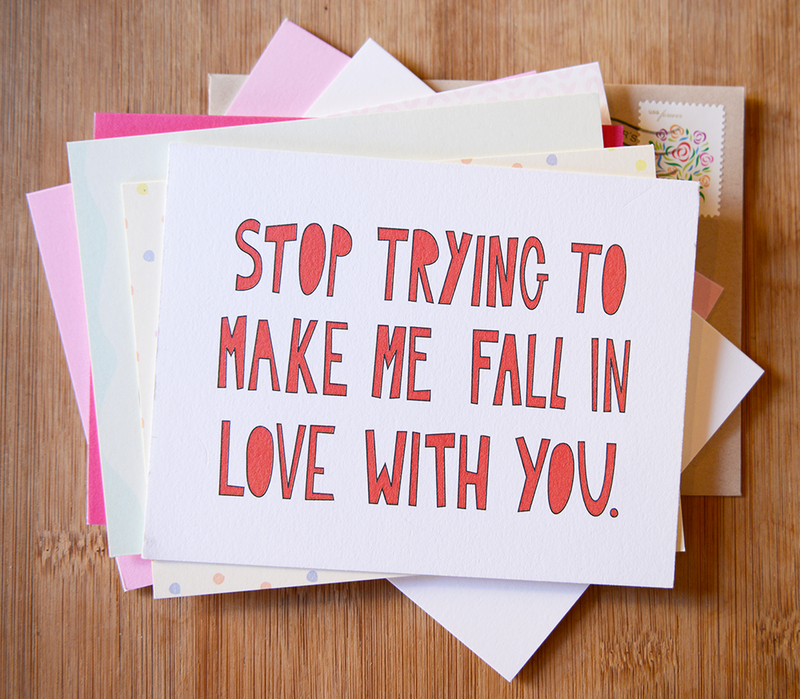 Valentines day is coming up and all those “I love you’s” will be thrown around left and right! 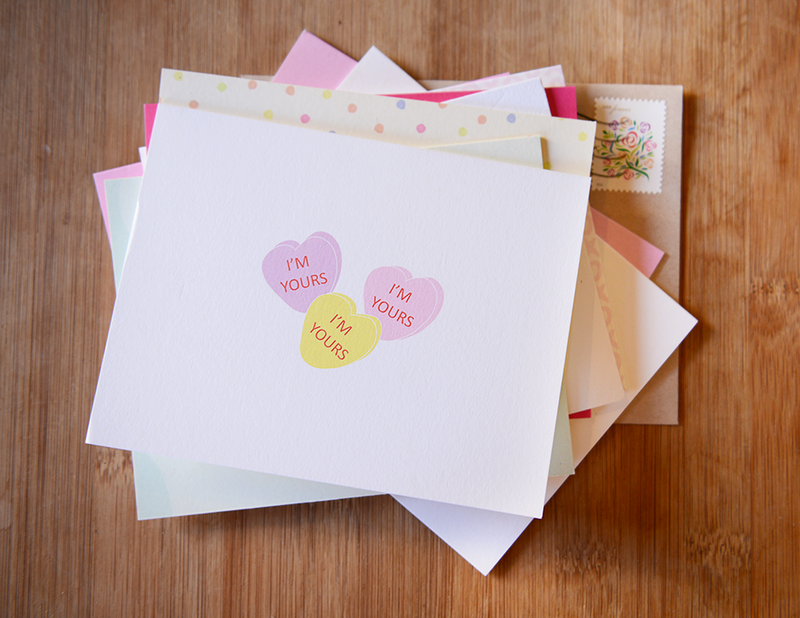 If you decide the same ole’ expression just isn’t going to cut it this year… Some of our amazing designers chose to express their love differently… Here are some cards that let your special someone know they’re loved with a little pizazz! 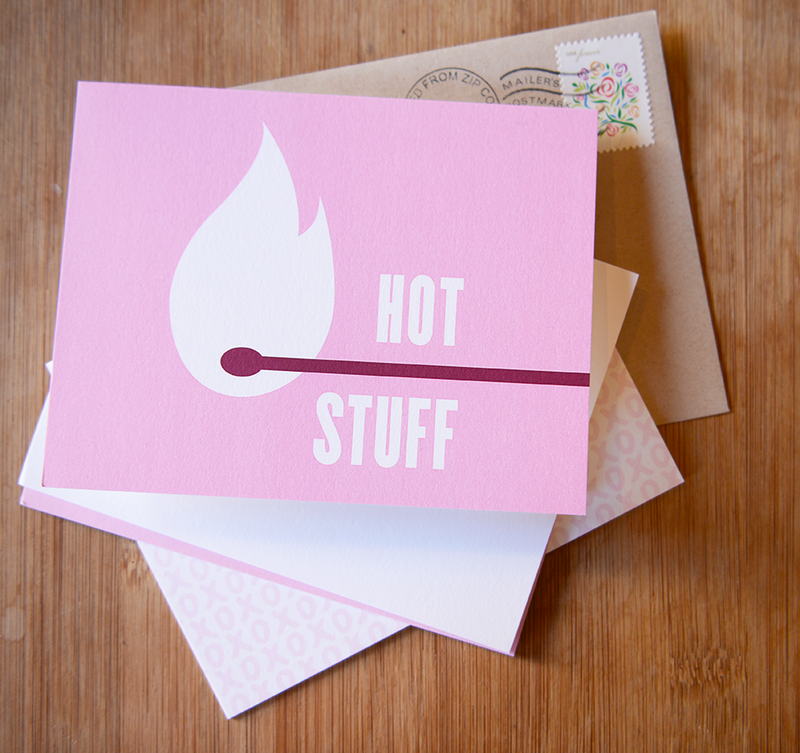 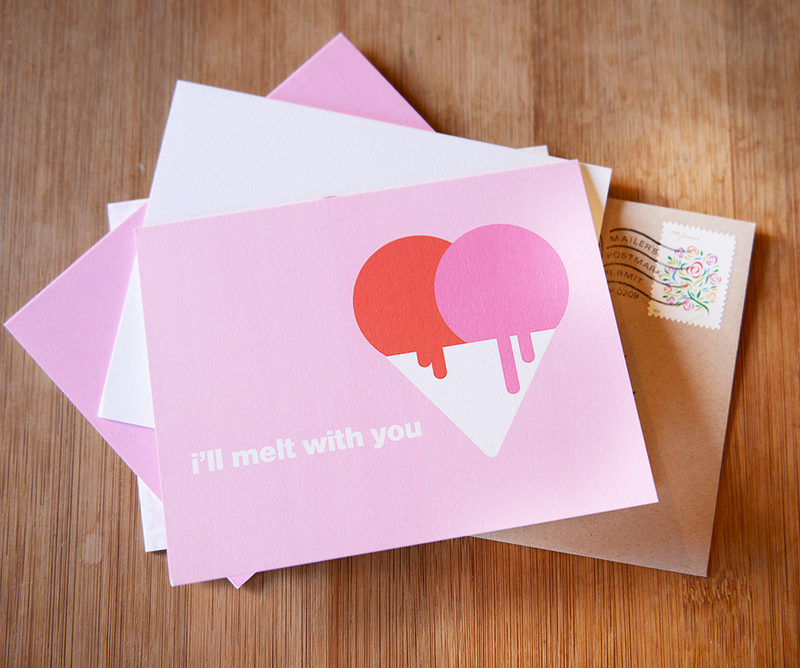 You can always check out our card collection at Postable.com. 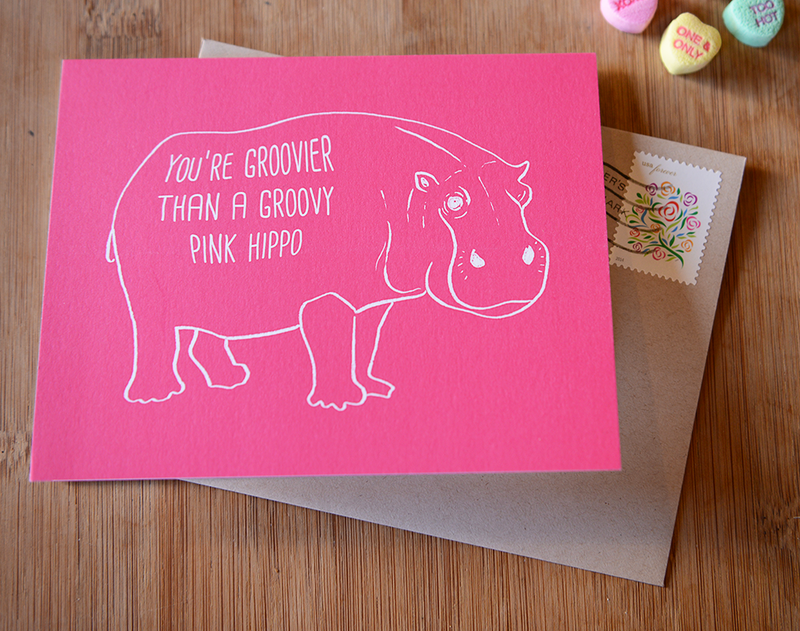 We have a bunch more awesome-ly awesome cards on the site! 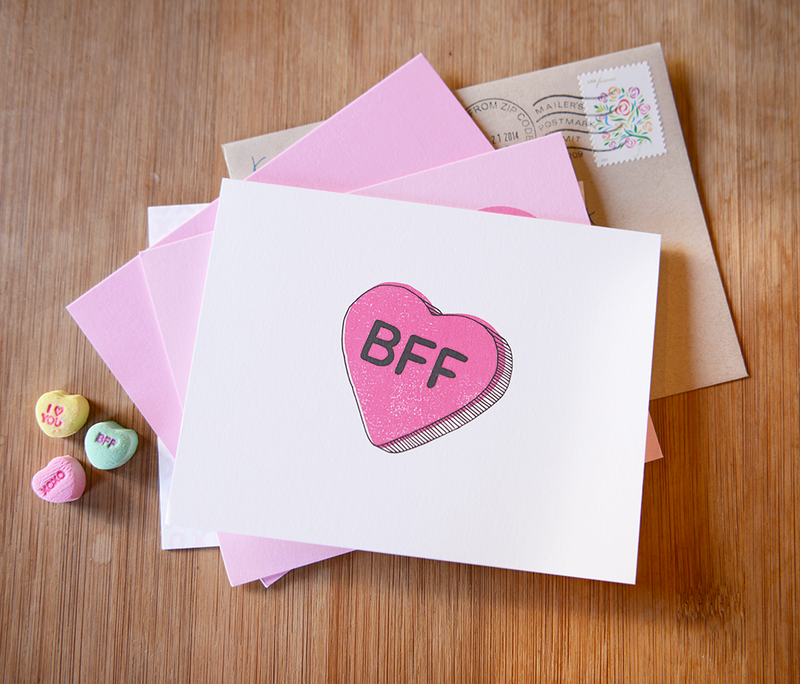 Check out the Love & Friendship collection OR just click Here. 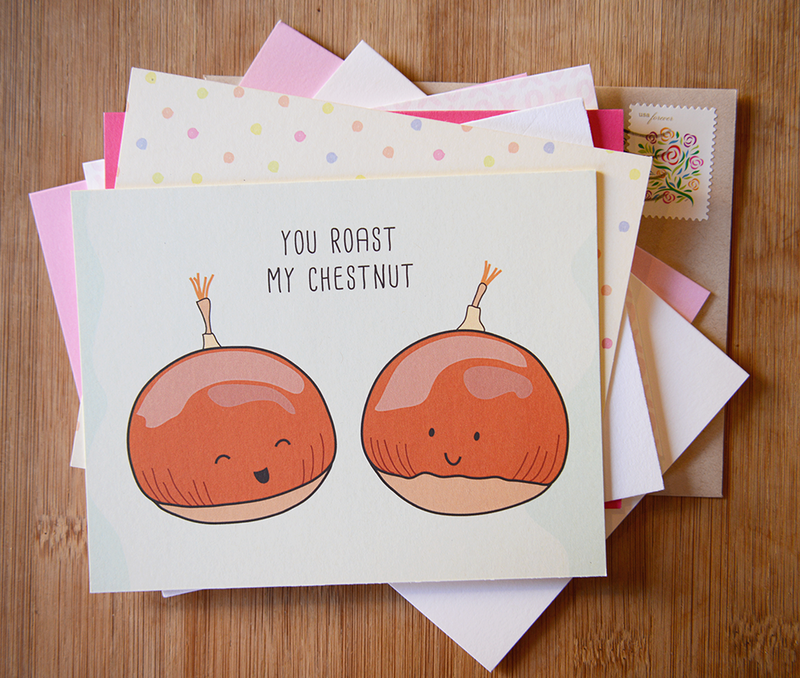 Is your favorite Valentines Day card from Postable not here? 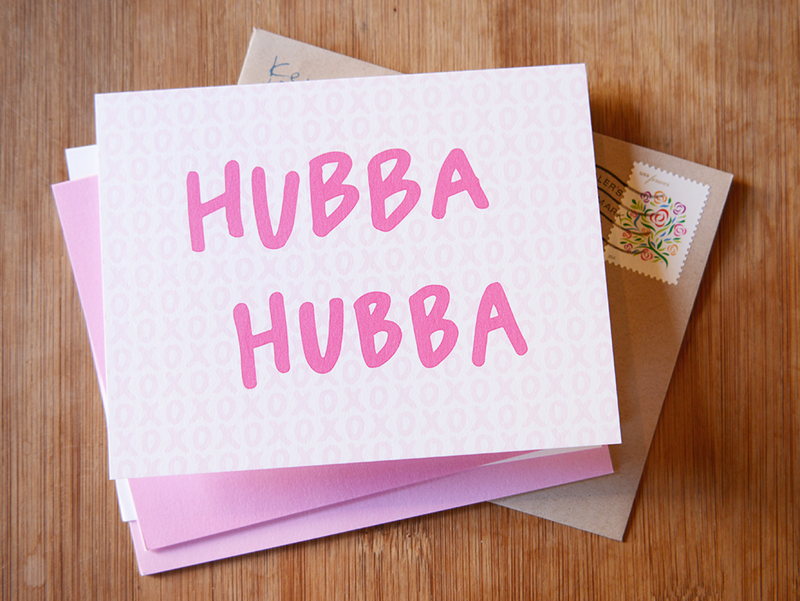 Share your favorite card below in the comments!